As everyone knows, the New Beverly Cinema is my favorite place in the world, and getting to work there is so incredible. 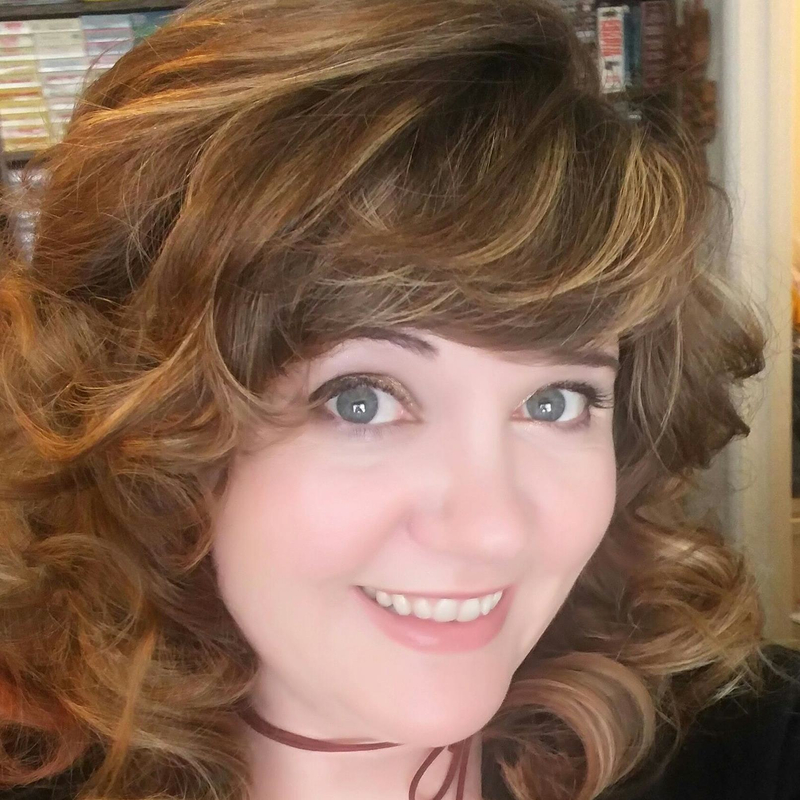 I get to program double features for my birthday (this year its The Chipmunk Adventure & The Secret Of Nimh), meet my heroes and get paid to watch movies. What more could a girl ask for? 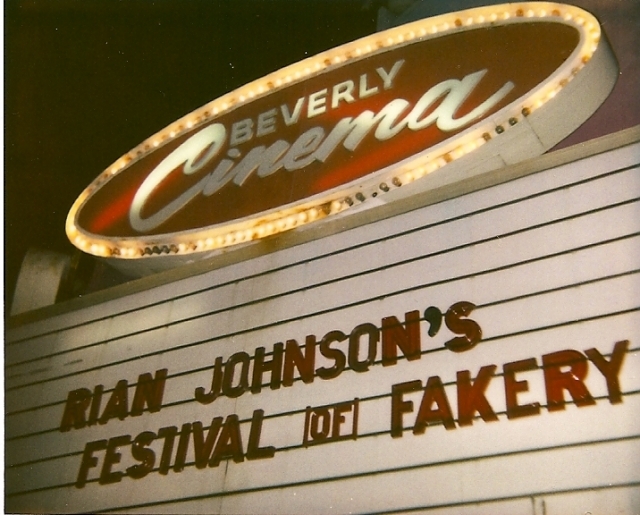 This past week we showed a double feature of Rian Johnson’s Looper & Brick with Rian in attendance. I got to know Rian when he did his week of programming back in 2009. He’s a funny, sweet, intelligent and humble guy – not to mention incredibly talented. He did lots of unique and fun things during his week of programming – power point presentations, musical performances, dancing – and his choices of movies (all con men movies in honor of Brothers Bloom) were amazing – including F for Fake, The Lady Eve, The Adventures of Baron Munchausen and The Man Who Would Be King. So, in short, when Rian is around, fun ensues. 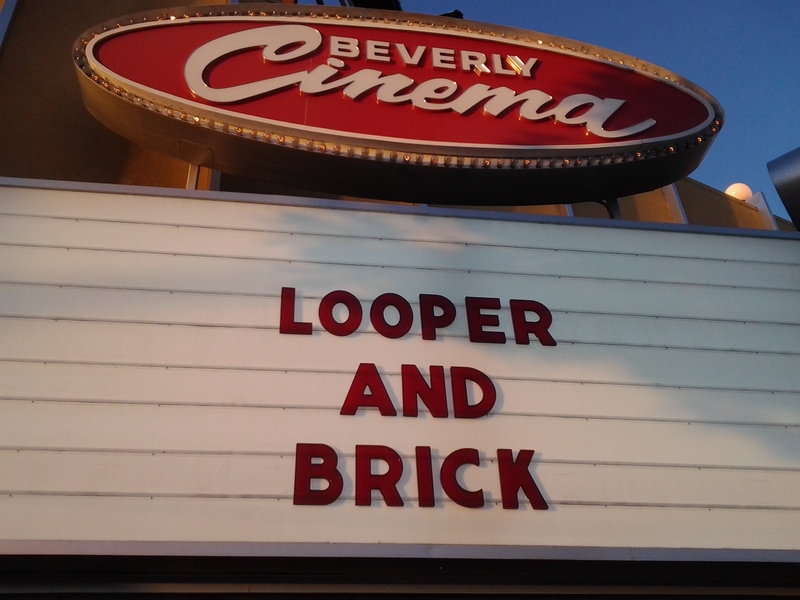 Both nights screenings of Looper & Brick were sold out, and Rian brought along special guests both nights – actors Nora Zehenter, Noah Segan and Matthew O’Leary the first night, and Michele Posch, costume designer on Brick as well as his cinematographer,Steve Yedlin the second night. 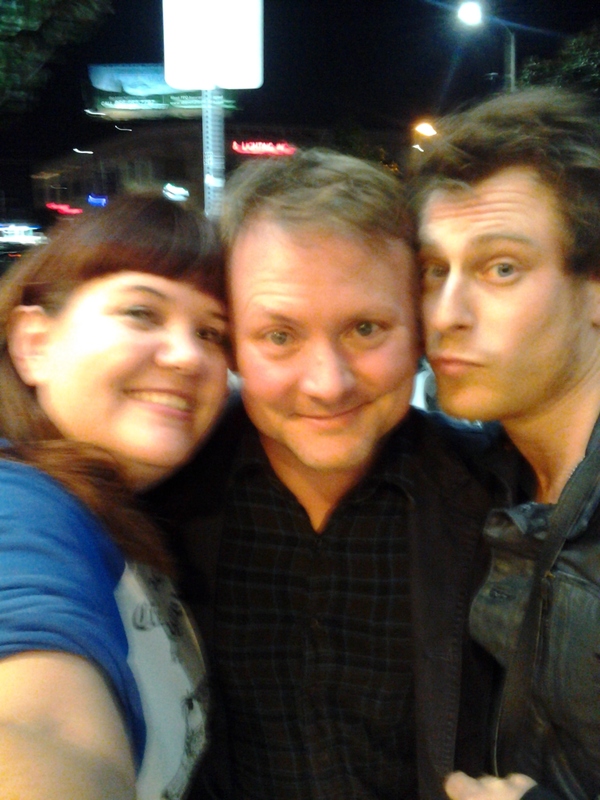 Both nights he also brought along his cousin and composer of all of his films, Nathan Johnson. After the Q&A on the second night, Rian announced they had planned a little something special – I didn’t even know what it was. Rian, Nathan, Michelle and Noah proceeded to re-enact the opening scene of Brick, along with live musical accompaniment. Noah donned Joseph Gordon Levitt’s coat from the film and knelt by Michelle, who put on Emilie de Ravin’s jacket from the film and lay facedown on the stage. Nathan brought out his metallophone – the instrument that makes the haunting noise in the score – and Rian played guitar. I knelt by Rian and held the microphone. I have to say, kneeling there, in my favorite place in the entire world, transfixed along with the sold out crowd, watching these amazing people and hearing this beautiful music is right up there in my top five New Beverly moments – and that’s saying a lot. Just wanted to take a moment to acknowledge this incredible memory, and say how grateful I am to have such a terrific job. It’s all about the moments, isn’t it? At the Wright Stuff III, I got to speak with Rian about LOOPER, since I’d seen an early screening. He was all you said as well as generous, even asking me what I didn’t think worked in that cut. Its one of my favorite memories. New Beverly Cinema… making moments that last a lifetime.